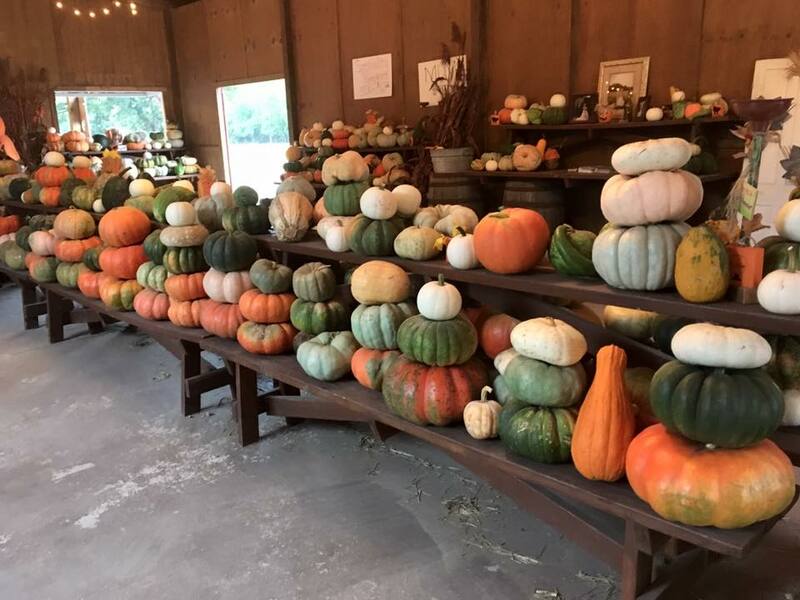 BoBrook Farms has a pumpkin patch open the entire month of October that is filled with activities that are fun for the whole family! 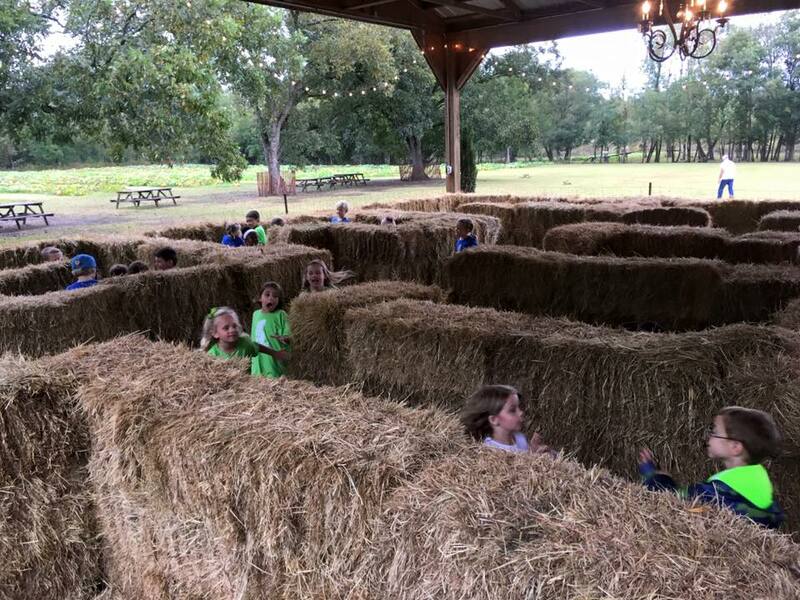 ​For information on field trips or birthday parties click the links below. Download Field Trip Information Here! Download Birthday Party Information Here! 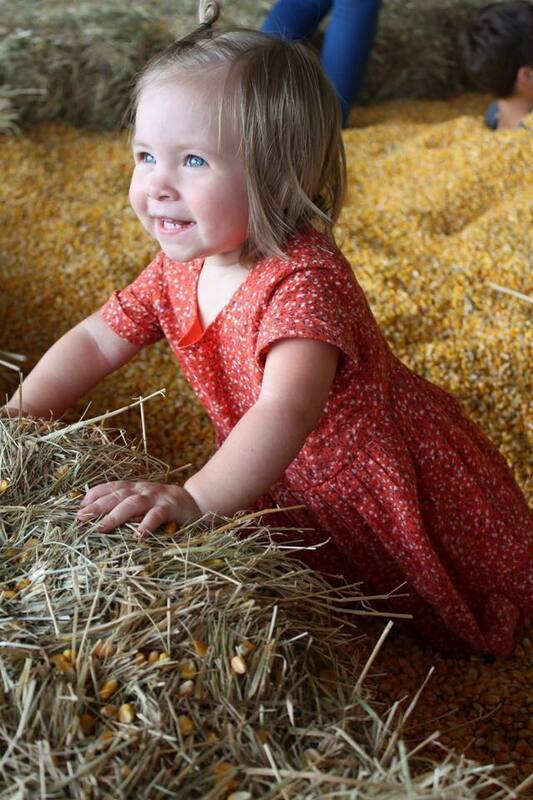 There are so many things to enjoy at the pumpkin patch!